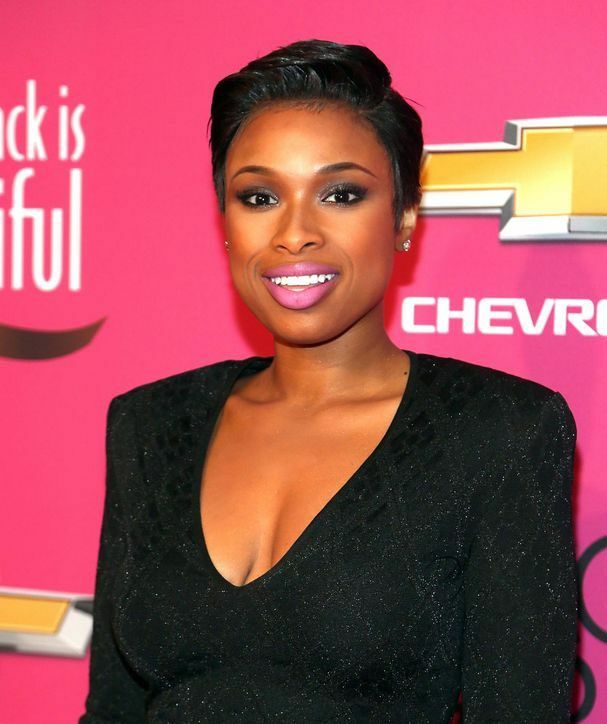 Black Nativity star Jennifer Hudson was in the Christmas spirit when she surprised her assistant, Walter, with his own house. Walter and Jennifer have been friends since they met in the 6th grade and Jenny considers him her closest friend. She videotaped his reaction to the news and it is hilarious. 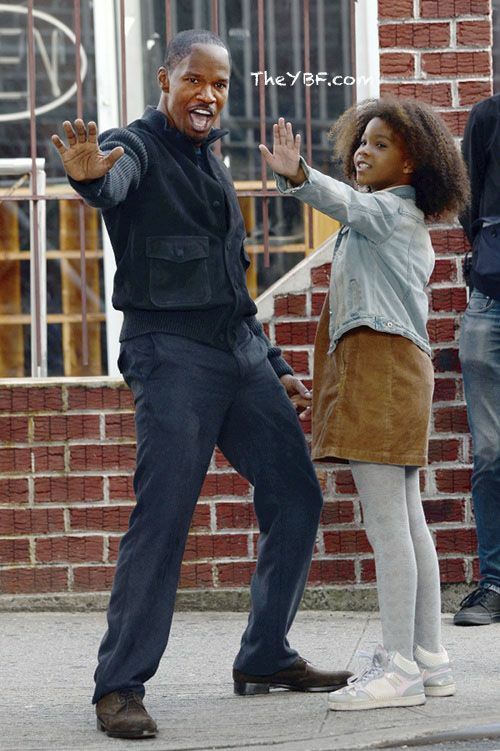 She'll play the orphan character alongside Jamie Foxx (playing Daddy Warbucks) and Cameron Diaz. Will Smith and Jay Z will be producing the movie which is set for a Christmas 2014 release. PREVIOUS: NEW DAD!! Ludacris Had A Baby......But NOT With Longterm Girlfriend Eudoxie!